OCTO is an established Group in the field of communication that boasts a history of 25 years of operation. Its main activity focuses on the design and implementation of integrated corporate and product communication programs, with specialized services in strategic issues below the line and online. Since its founding in 1995 up to today, OCTO Group has collaborated with some of the most successful brands, both of the domestic and the global market. 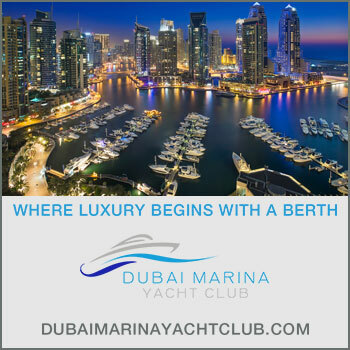 Additionally, the long experience and proven reliability and efficiency in providing directory information led to the creation of the advertising platform of AZIMOUTHIO Yachting Info Professional Directory, which is the most comprehensive multi-platform business directory in the yachting, sailing and shipping industry. 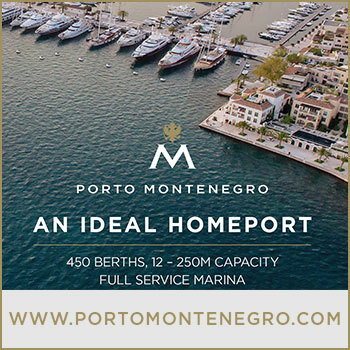 Delivering incredible value, AZIMOUTHIO Yachting Info spans a Print Publication, a Website, an Application and a Web Radio, ensuring you have effective presence 365 days of the year, with a view to covering any need for structured vocational information. 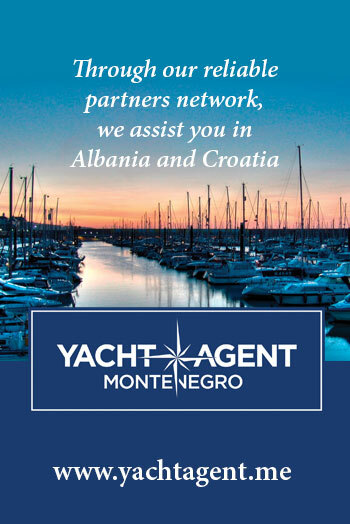 Situated within the choice media for successful owners, captains, brokers, shipyards, designers, suppliers and operational yacht crew, AZIMOUTHIO Yachting Info is immediately available in the offices of the industry’s leaders and decision makers. Simple and easy to manage, you can be confident in the knowledge that your business’ details can be found within the most professional and intelligent media products serving the large yacht and marine market.